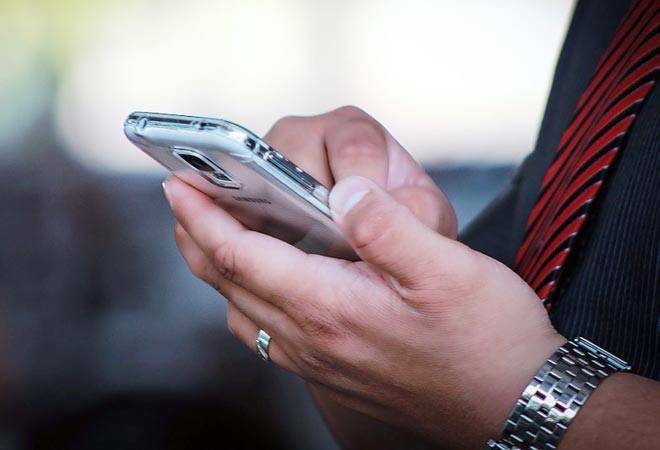 Last week, the telecom regulator's Indian Telecom Services Performance Indicator report showed that the gross revenue of telecom service providers dipped 10% year-on-year to Rs 58,401 crore in the April-June quarter of this fiscal. Now comes more bad news for the sector. According to the Telecom Regulatory Authority of India's (TRAI) latest data, the sector also faces a shrinking mobile user base. The number of wireless connections has dropped to around 1.146 billion in April-June 2018 from nearly 1.187 billion in the same quarter last year, Mint reported. In fact, the number of wireless connections has consistently dipped in four of the last five quarters starting April-June 2017. This, along with the fact that telecom density has reached 89.72% as of June, suggests that the sector's subscriber growth boom is nearing its end. The fast growth of the last five years, where the market mushroomed from 873.36 million to 1.18 billion in user terms is unlikely to be replicated. Although TRAI counts each connection as a new subscriber - which does not factor in single customers with multiple SIMs - that's an impressive 35% increase, till the user base started shrinking last year. That's bad news for a sector already left bleeding by the price wars unleased by industry disrupter Reliance Jio Infocomm over the past two years. The Cellular Operators Association of India's (COAI) annual report for FY18 noted that the telecom operators are in "severe financial distress" with a cumulative debt of Rs 7.7 lakh crore and revenue under Rs 2.5 lakh crore. The price wars not only eroded profitability but also forced consolidation in the space. Smaller operators such as Aircel and Reliance Communications Ltd were forced to shut down their wireless operations, while Tata Teleservices and Telenor were acquired by Bharti Airtel Ltd, and Vodafone India and Idea Cellular recently merged to give India's telecom sector a new top cat after around 15 years. "With consolidation among operators, fewer users hold multiple SIMs," Mahesh Uppal, director at communications consulting firm ComFirst India, told the daily. Besides, with Jio's free voice calls and cheap data packs - offers matched by rivals - consumers no longer feel the need to keep multiple SIM cards for different uses. "Moreover, prices have crashed and the price arbitrage between SIMs has fallen considerably. So, market share and revenue are both relevant, the focus is more on usage than number of users. Thus, telcos are keener to convert feature phone users to data subscribers," Uppal added. In other words, telcos need to focus on driving more data usage per SIM instead of flooding the market with SIM cards. After all, according to India Brand Equity Foundation, a Trust established by the Ministry of Commerce and Industry, with 493.96 million internet subscribers (as of March 2018), and counting, India already stands second in terms of total internet users. Furthermore, although the overall number of wireless users is declining, the number of wireless internet subscribers has jumped from 409 million in Q1 FY18 to nearly 491 million in the corresponding quarter of the current fiscal. The government expects the rise in mobile phone penetration and the decline in data costs to add 500 million new internet users over the next five years. With monthly data usage per smartphone expected to shoot up 350% from 3.9 GB in 2017 to 18 GB by 2023, the stakeholders are increasingly focussing on their content. While Bharti Airtel is looking to boost its content offering through tie-ups with video platforms Netflix, Amazon Prime and ZEE5, Jio is looking at producing content in-house. In April-June, the latter reported 10.6GB of average data consumption per user per month while for Airtel the figure stood at 7.8 GB. "They [telcos] must focus on improving the quality of service because it is important for their content strategy also. The manner in which data is exploding on the network, the content strategy will fail if they don't fix networks," Amresh Nandan, vice president and analyst (tech industry) at Gartner, told the daily. So the writing is on the wall: With subscriber numbers becoming an increasingly inadequate metric to ascertain growth, experts say that telcos need to go beyond selling SIM cards to offering more enterprise solutions.